We at Southside Car Group offer you the exclusive range of luxury car services in London. Whether you are going for a business meeting, a holiday or merely for shopping, with executive car hire in London you can get a well-adorned chauffeur who will take you to places around London without any hassle. We understand how a car speaks about the financial stability of a person and to have a luxury car driven by a chauffeur on an important occasion gives a person great prestige in society. As we all know how a person can earn respect with its financial stability in the society he lives in; so, the manifestation of wealth is important and that can easily be done by the materialistic appearance of a person, such as owning a luxury car. 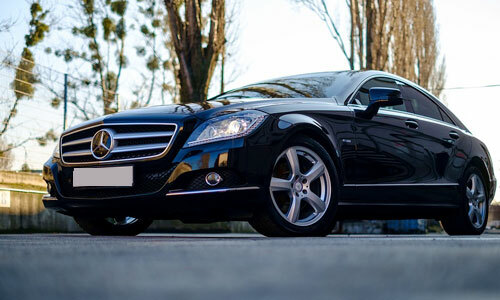 Keeping all your needs in mind, with executive car hire in London we provide you the best luxury cars with a well-trained chauffeur to ensure your comfort and pleasure for every occasion. For a common man having a luxury car is a far- fetched dream, but you also can fulfill your dream by hiring an executive car from us on a special occasion at an affordable rate. 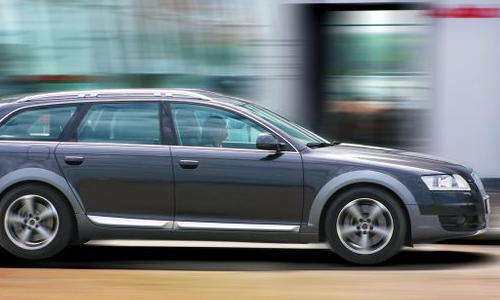 We are the most preferred and trusted car hiring agency for our clients in London. In terms of comfort and services, we are one of the best in the city. Whether you need a car for yourself or any other official purpose, we are ready to serve you at any point of the day in the most reasonable price possible.